The results of the study was highly relevant for constraining geological models in terms of hydrocarbon prospectivity for areas opened for the 23rd Consession Round in Norway. 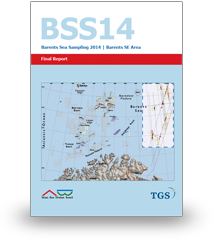 Over 450 gravity cores were collected in the Barents Sea to identify hydrocarbon seepage anomalies and for seismic-stratigraphic tie. The reports for BSS14 Hoop Area and BSS14 Barents SE Area are sold separately. Edited by Stephane Polteau, and Sverre Planke. Edited by Stephane Polteau, Adriano Mazzini, and Sverre Planke. 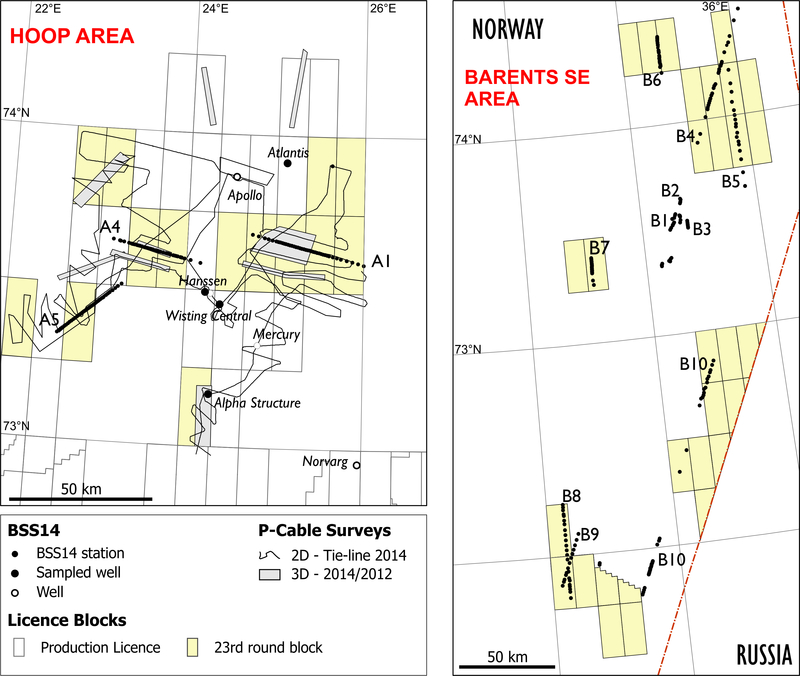 Map showing Hoop Area and Barents SE Area sampling sites and 23rd round blocks. 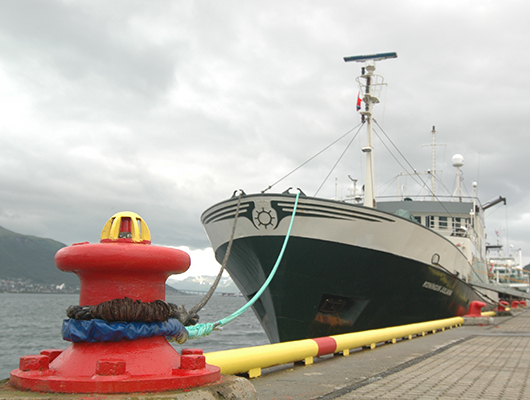 M/V Koninging Juliana during the BSS14 survey.